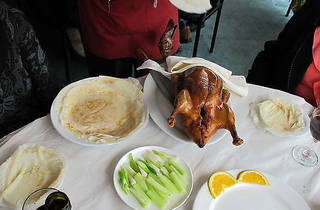 Head here for some Peking duck in Melbourne that compares deliciously to what you'd find on the streets of Beijing. 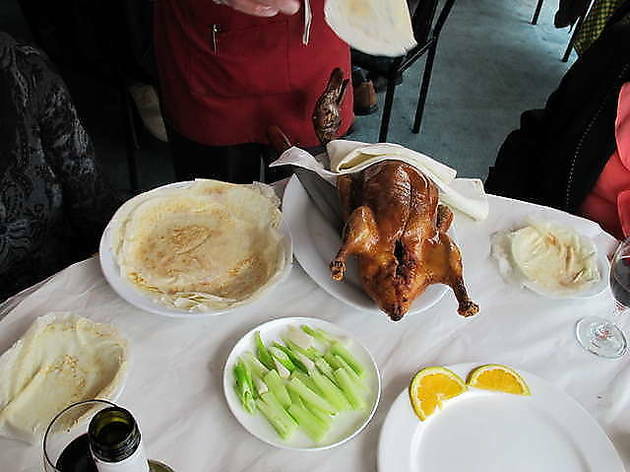 You can get the crispy-skinned goodness served up every which way; with hand-made noodles, wrapped in a pancake with hoisin, stir fried with bean shoots, or just order one whole to be carved at the table. They do have other dishes on the menu, but you're really going there just for the duck.